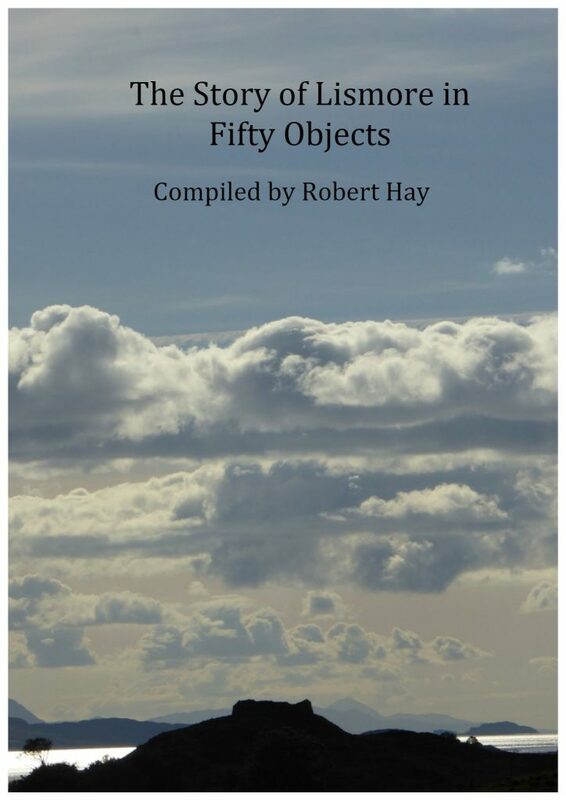 The Story of Lismore in 50 Objects, which has been featured on this site as individual items by Robert Hay, has now been published by Comann Eachdraidh Lios Mòr . 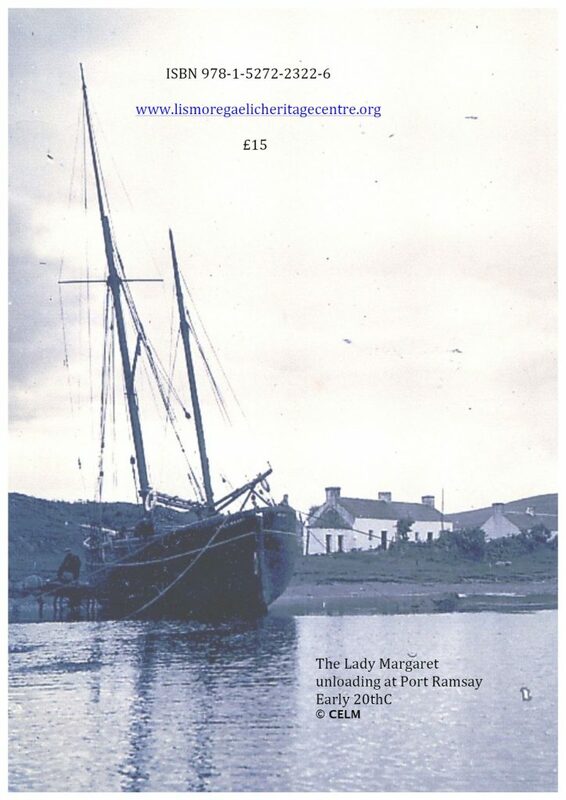 They hope to have copies for sale at the AGM on Saturday 2 June, price £15. After that, it will be on sale in the Heritage Centre Shop. Highly recommended.